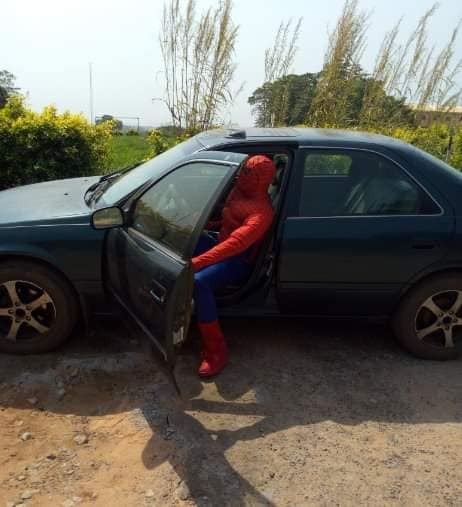 It was a surprise to students and lecturers alike as a lecturer of the Chukwuemeka Odumegwu Ojukwu University in Uli, Anambra, transformed’ into Spiderman to attend to his students during the ongoing ASUU Strike. 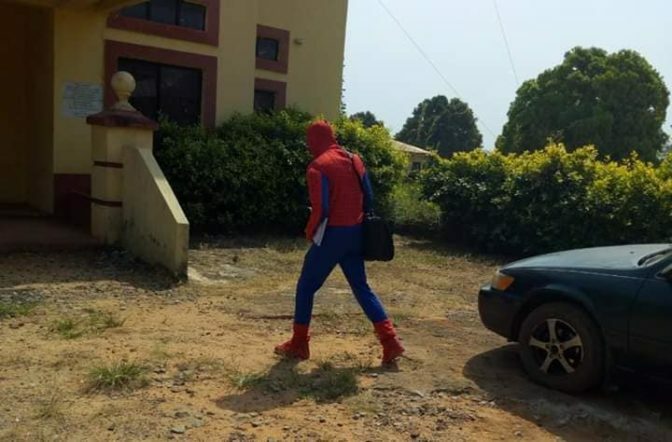 The lecturer was spotted on Wednesday, December 5th 2018, walking majestically into his office in a Spiderman costume. It was gathered that some non-teaching staff present when the incident happened, was stunned to see a man dressed in Spiderman costume walking into the office complex. 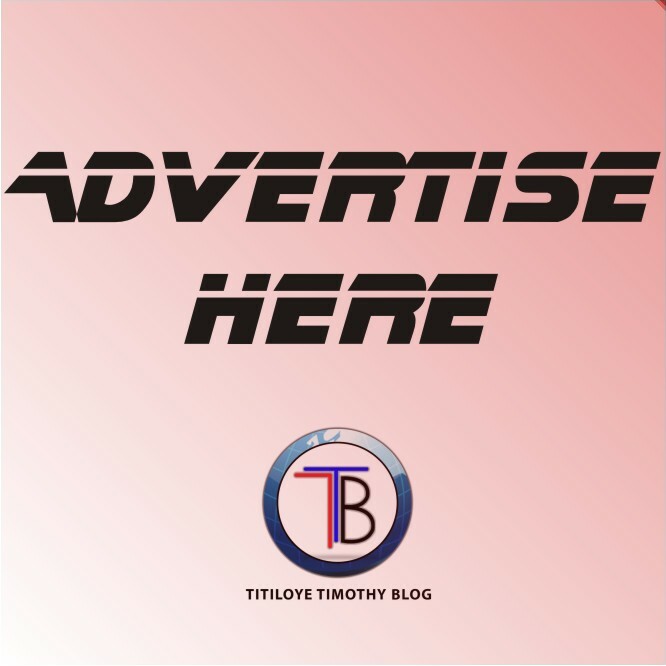 The lecturer had told some students he was a strong member of the Academic Staff Union of Universities (ASUU) currently on nationwide strike for the past one month. According to sources, some of his M.Sc. 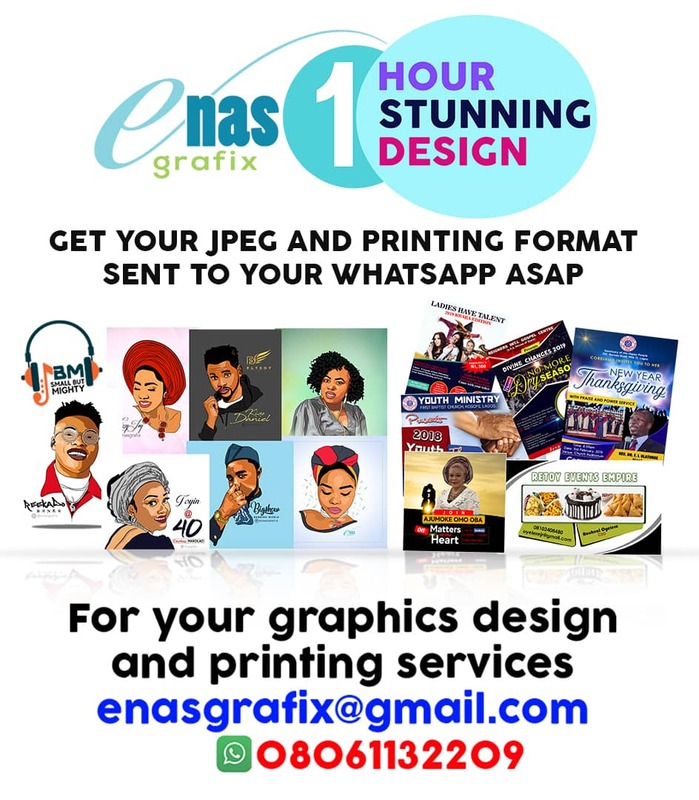 students wanted to see him to have a final discussion with him before their Dissertation defence which would come up immediately after the ASUU strike was called off so they wanted to get ready before then since ASUU was having serious discussions with the Federal Government and the strike may end anytime. 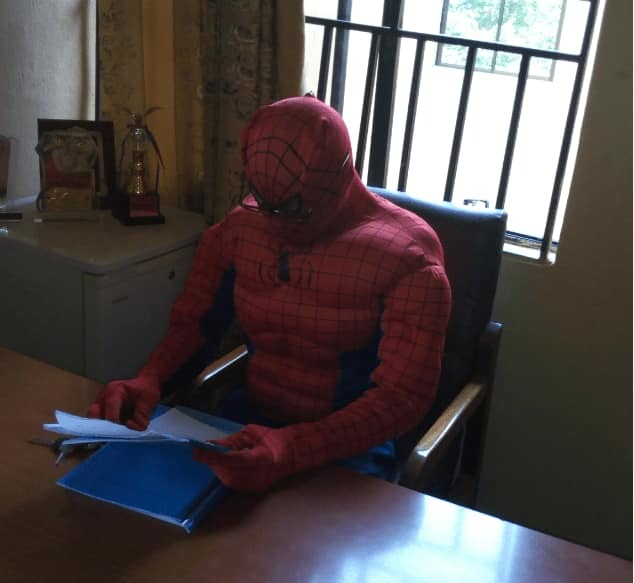 In order not to break ASUU directives which required lecturers to stay away from academic work while the strike was on, the lecturer decided to ‘transform’ into Spiderman, probably on a rescue mission so he could attend to the students as a superhuman, not a union member.